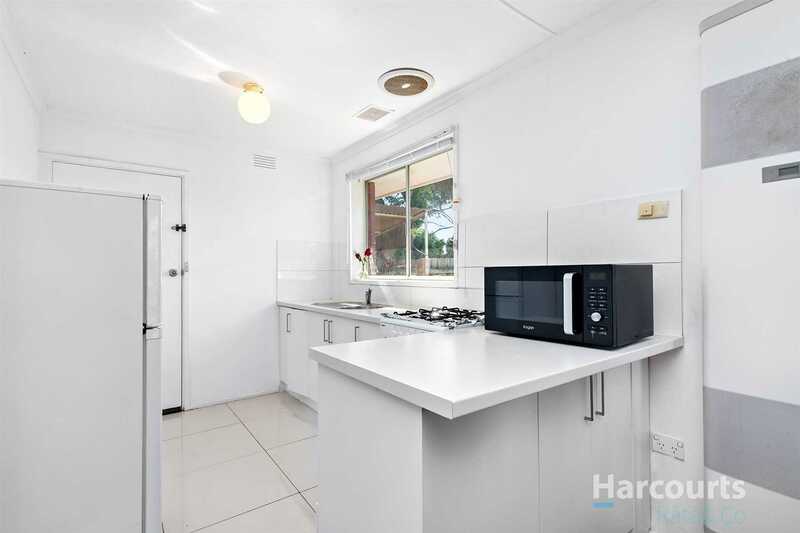 This hidden gem is simply the ideal entry point into the property market. 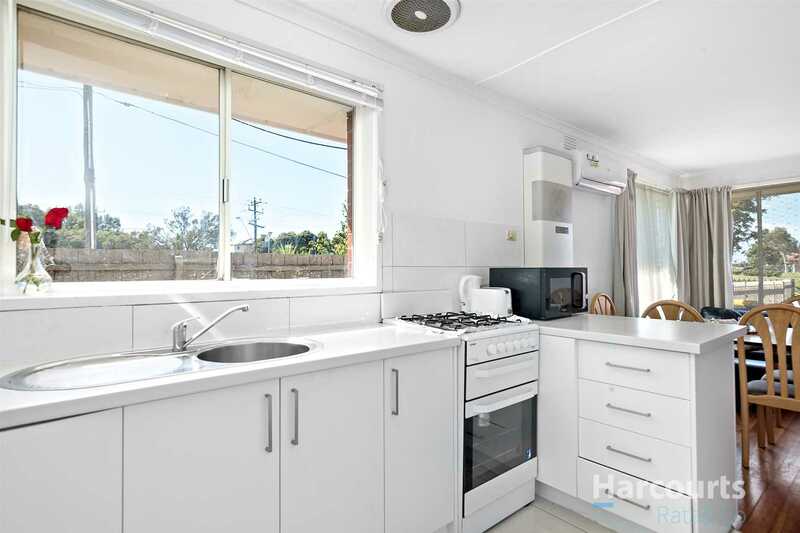 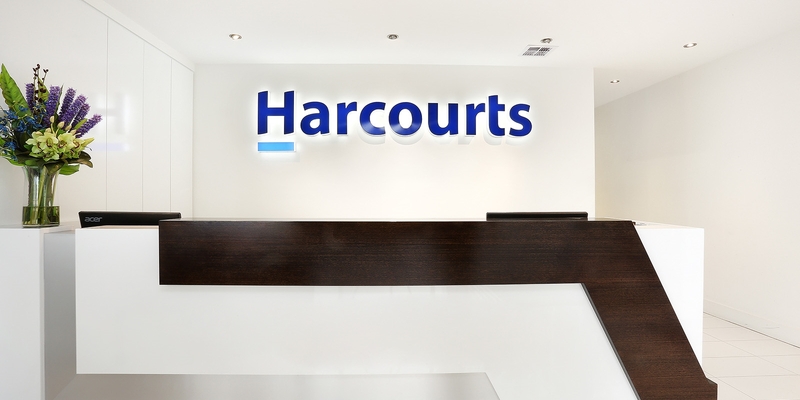 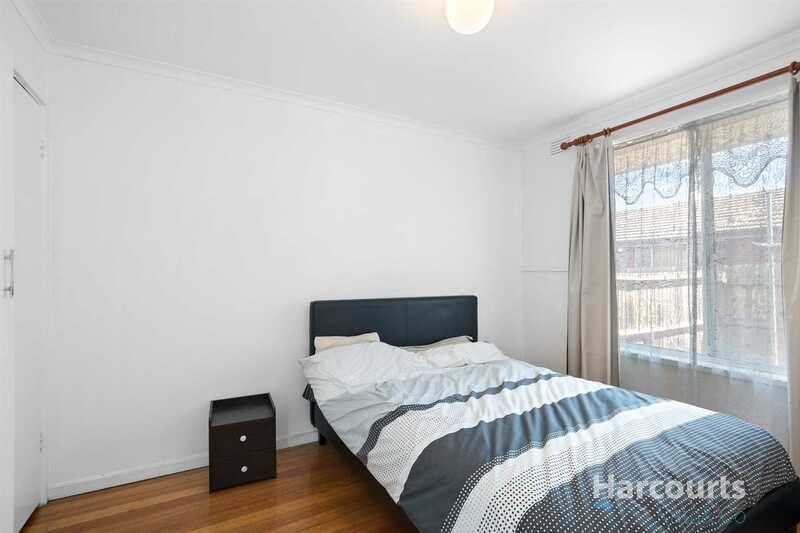 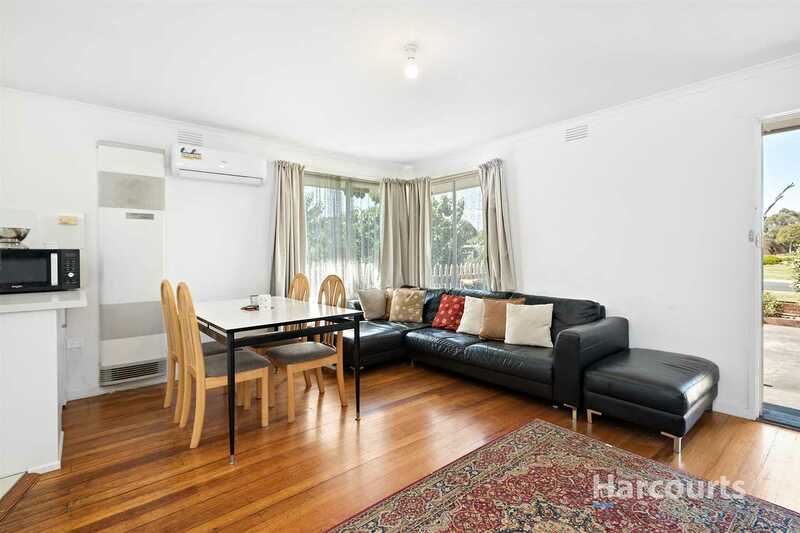 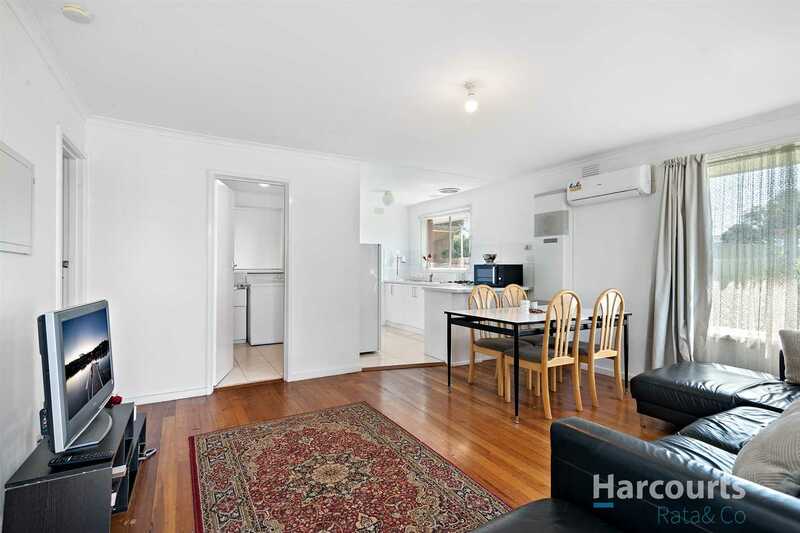 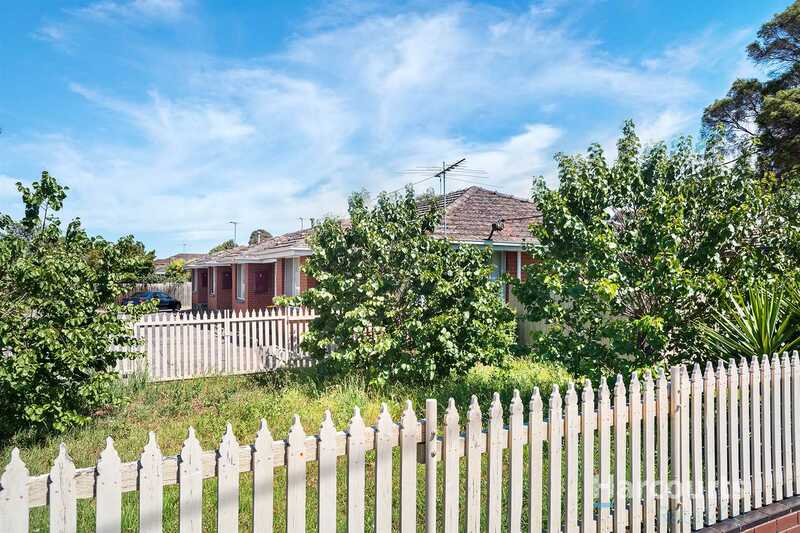 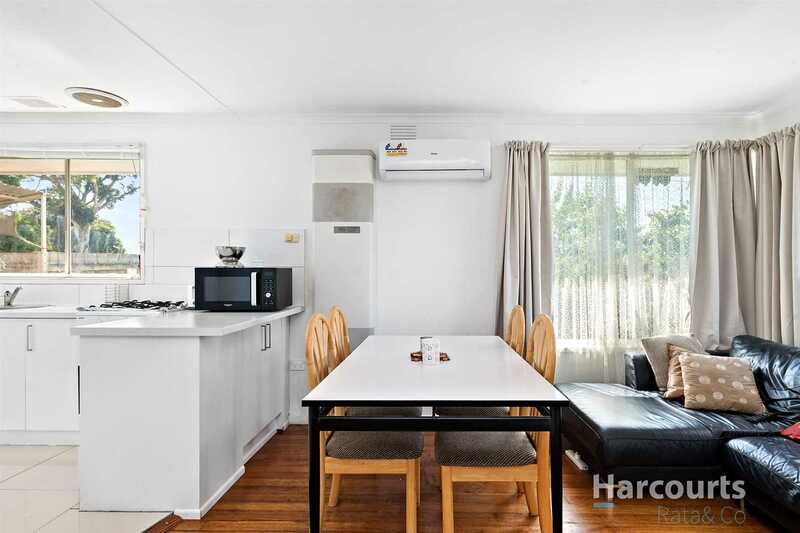 Perfectly suited for first home buyers, investors, young families or the downsizer. 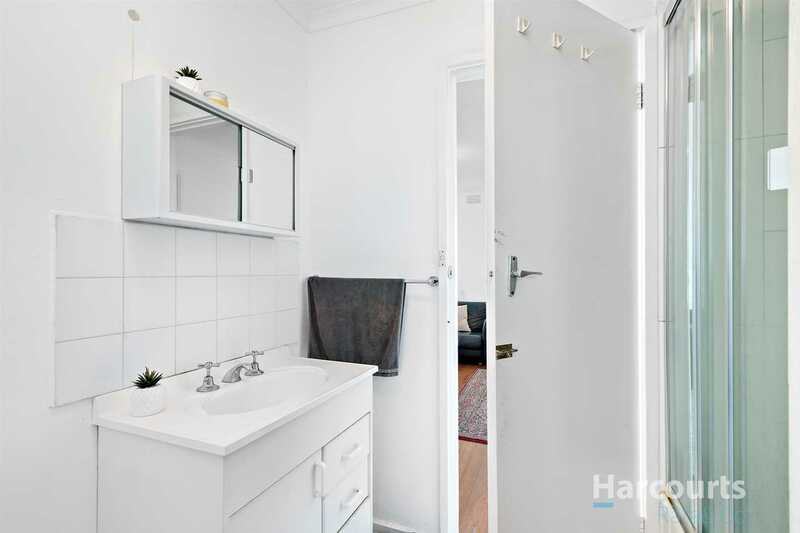 This well-designed unit offers generous space and a versatile layout. 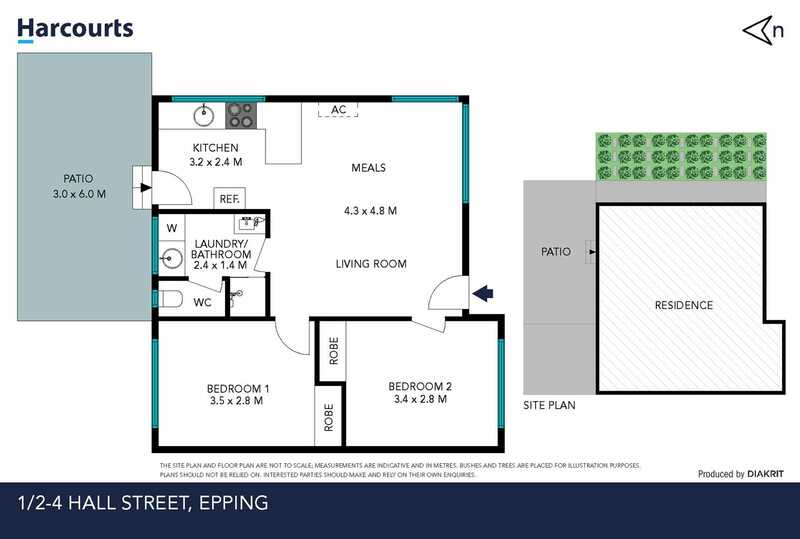 Boasting 2 great sized bedrooms with built in robes, Spacious Bathroom and Laundry, Great size Living Room , Meals and Kitchen with ample storage and gas appliances , Cooling and Heating and a maintenance free courtyard with a large Patio for your entertainment. 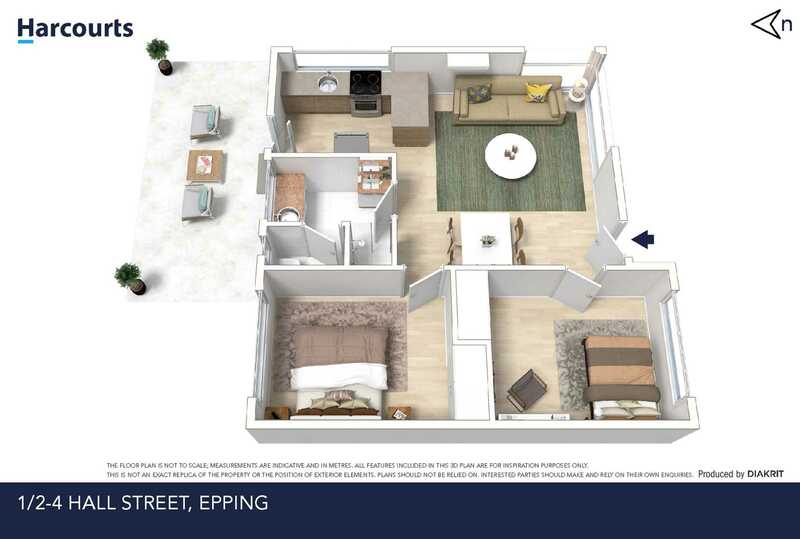 Ideally located within short distance to Epping Train station, St Monicas College, Pacific Epping Shopping Centre, Northern Hospital, Epping Primary School, Epping Recreational Reserve, Bus Stops, Local Shops, Cafes, Restaurants. 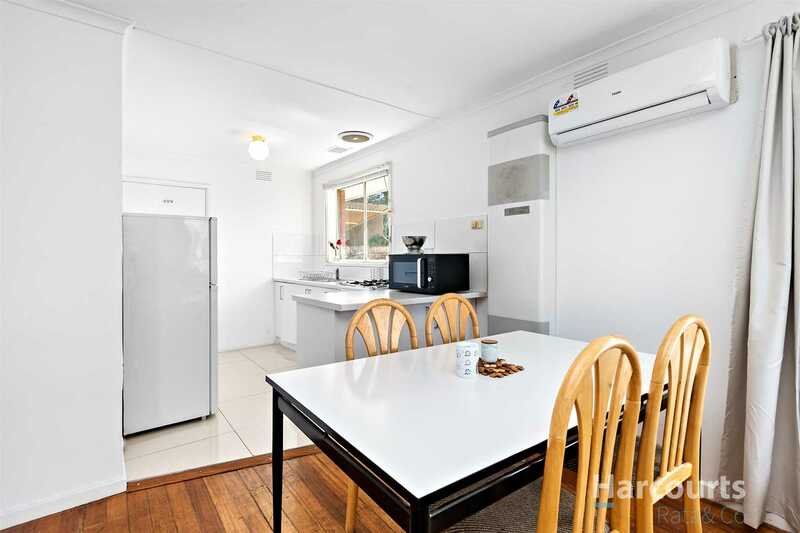 This location leaves you spoilt for choice. 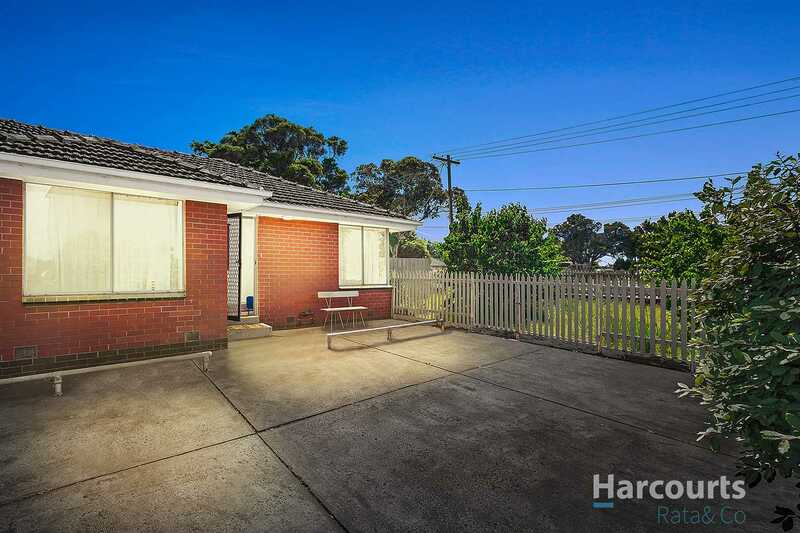 This is a fantastic opportunity not to be missed, come and inspect today!